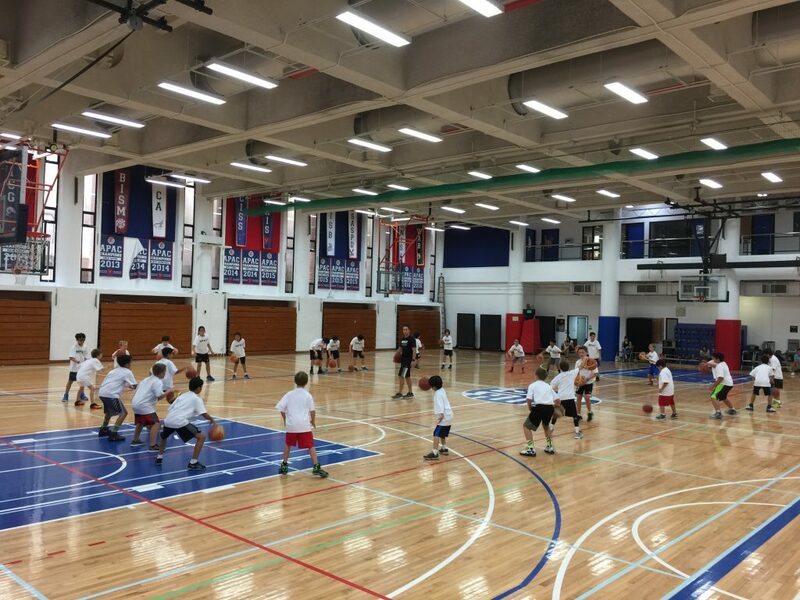 Each Camp and Clinic will have a specific focus. 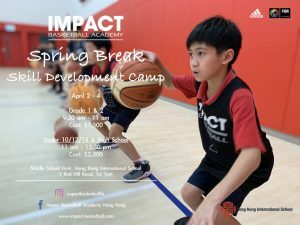 IMPACT Camps will feature guest coaches and will be the best way to improve your game in a short period of time. 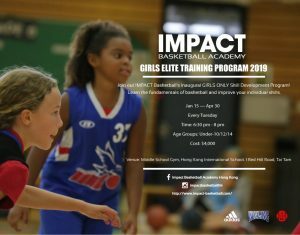 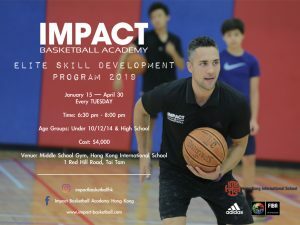 Additionally, members of IMPACT will receive a discount for all Camps and Clinics.